Disney Girl: It's A Parade Wordless Wednesday! It's A Parade Wordless Wednesday! The post is suppose to be "Wordless" but I just want to add that these pictures were taken on a family trip to Disneyland during the 35th anniversary year and I just love them!! 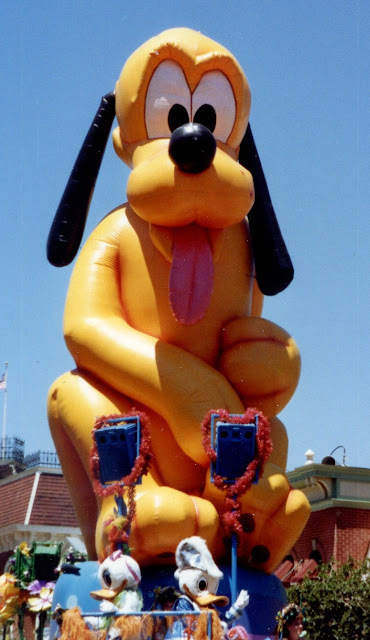 I encourage any Disney fan to head on over to Focused On The Magic and check out her awesome blog and all the blogs that have linked up to "Wordless Wednesday". Have a Magical evening everyone! 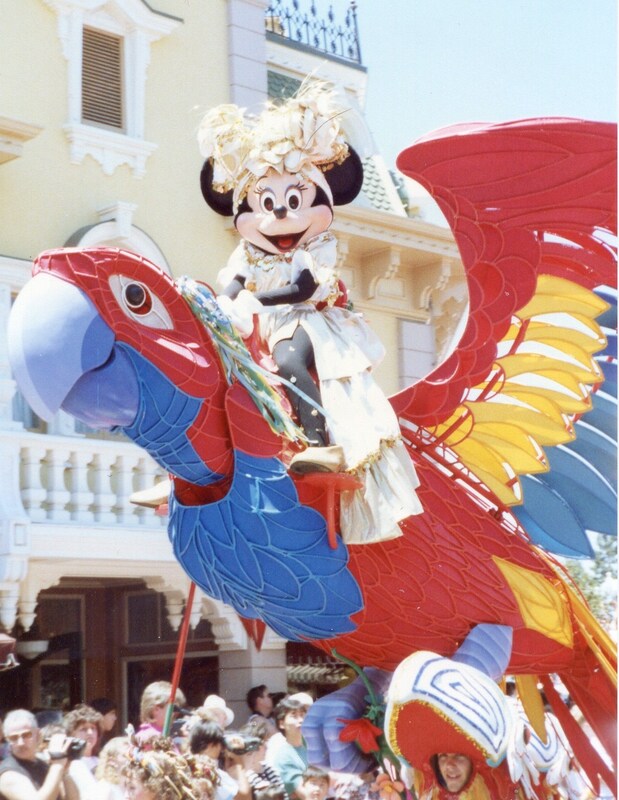 I love the nostalgic feel of these Disneyland photos especially Minnie looking very adventurous like that. How cool! 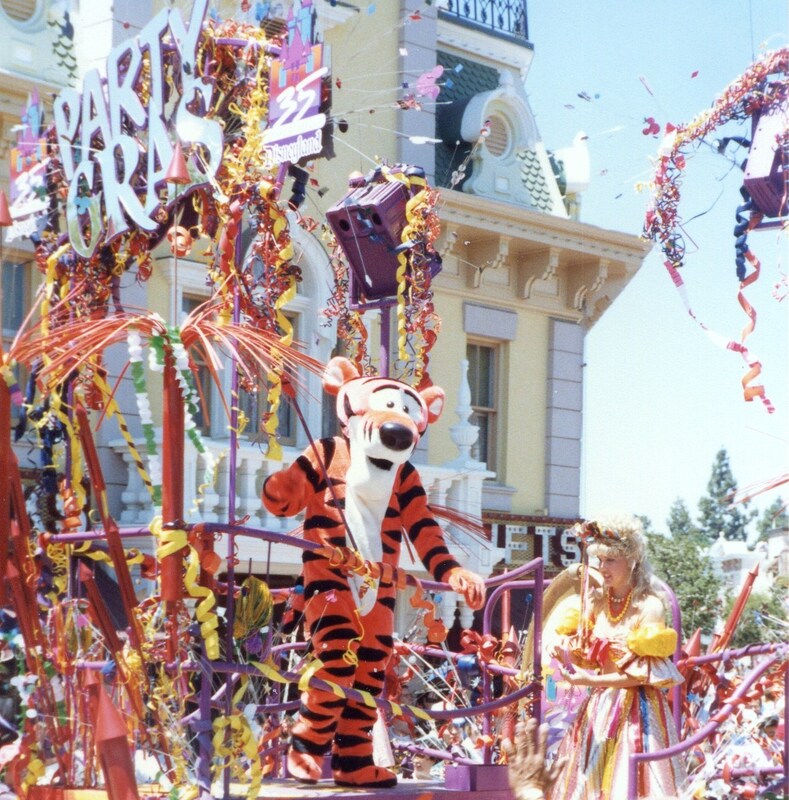 Never got there to see this parade - thanks for sharing! What a great parade that was! 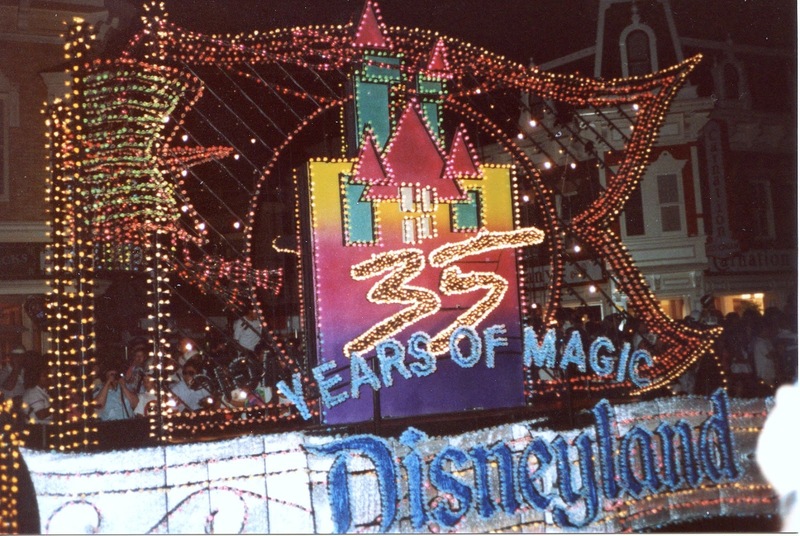 I love seeing parades from the past! Thanks so much for sharing your pictures with us and for joining in on the Disney Wordless Wednesday Blog Hop!! What great photos and looks like such a fun celebration!